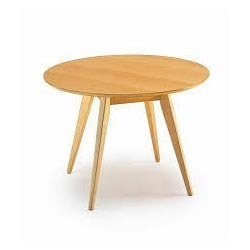 Wooden Table provided by us has excellent texture and unmatched quality and is affordable as well. We wish to introduce that we have been functioning as a leading name, Bharath Furnitures Interiors & Decorators at Chennai. Our company incepted in the year 2005, as a Sole Proprietorship firm. Our company is indulged in manufacturing and supplying wide assortment of Office Table, Office Chair, Office Cupboard, File Cabinet, Computer Table and many more. Additionally, we also render Aluminium Fabrication, Interior Decoration Service and more. We have a highly specialized, experienced and work oriented manpower. We also have a group of good management personnel to guide us in completing our work within the stipulated time and also ensuring utmost satisfaction to the customers.